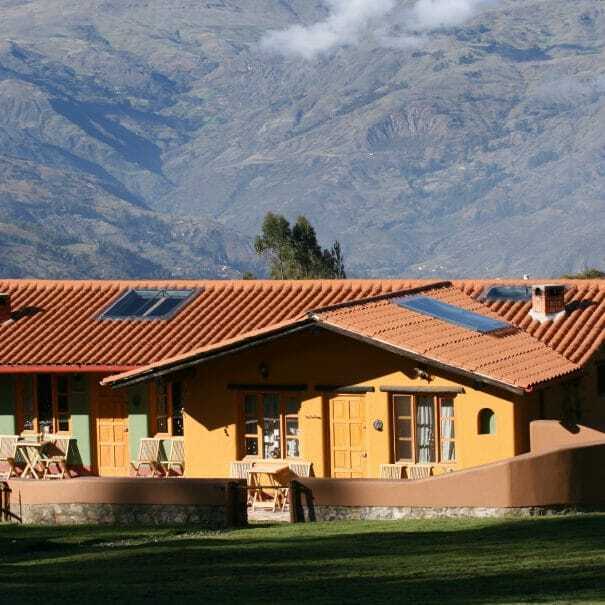 The Lazy Dog Inn has a range of cozy and clean accommodations right next to Huascaran National Park. 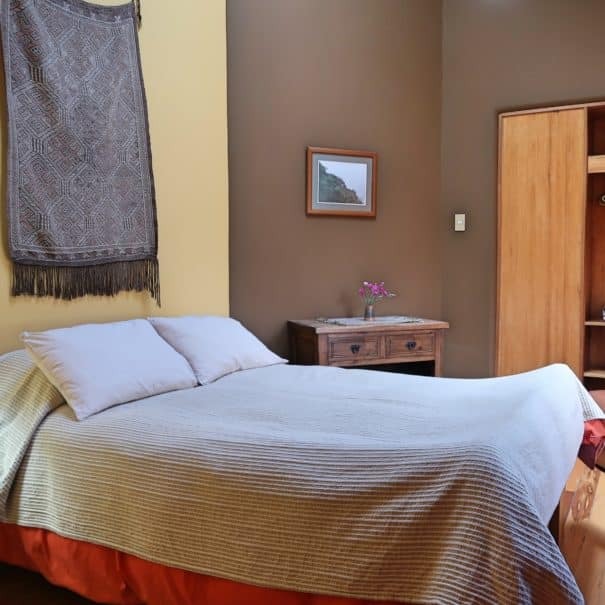 Pricing includes a full North American style breakfast, a four course dinner featuring fresh produce from our greenhouses, sauna, filtered water, and fresh herbal tea. 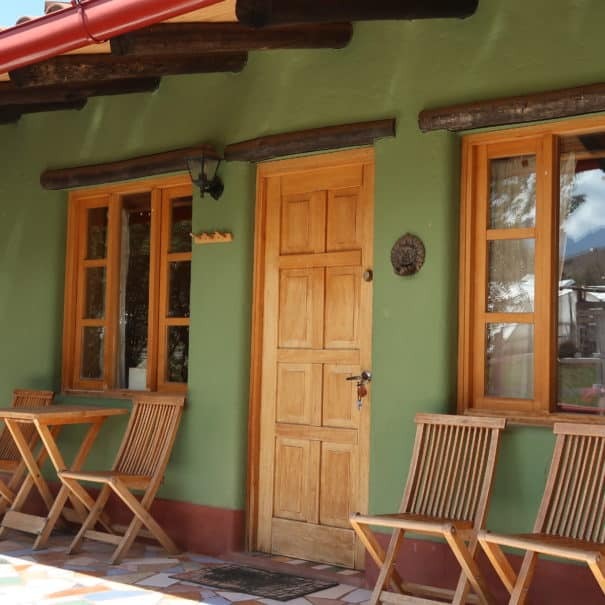 Pricing does not include 18% IGV for nationals and residents of Peru. Choose from our comfortable options. The Lazy Dog inn. We had come early to the area In order to ease ourselves into the altitude before the Santa Cruz trek. 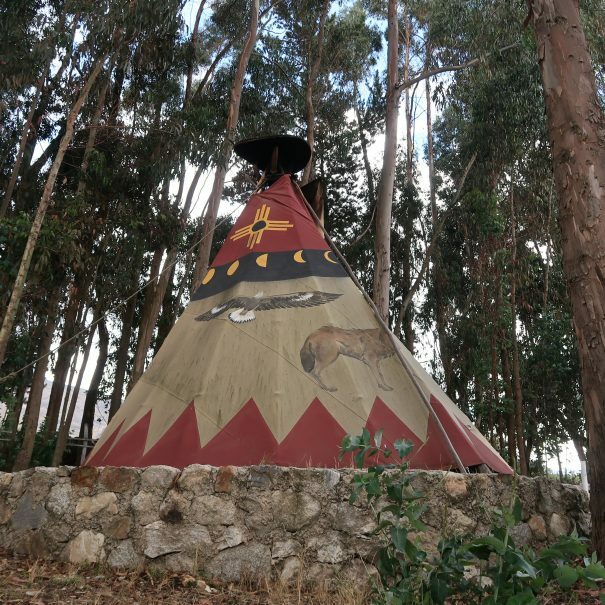 The inn has a mission of sustainability to both the earth and the local indigenous communities. We were taught these lessons through out our three day stay. Wayne, Diana (owners) and Gina manage the inn. 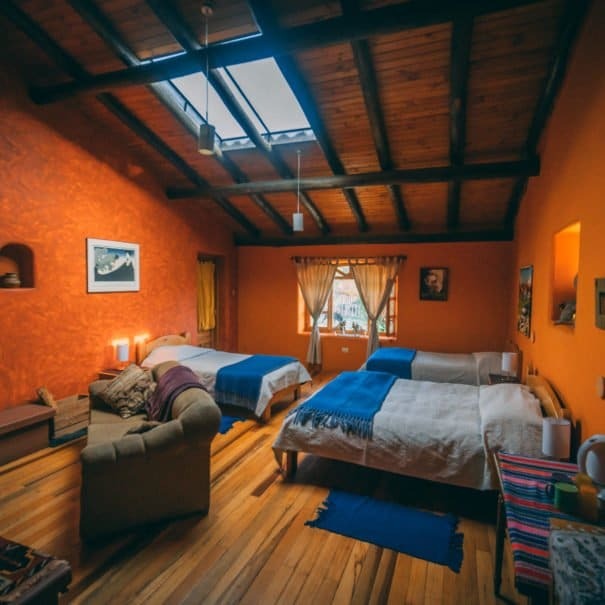 Combined, they are experts in geology, nearby day hiking trails, greenhouse gardening, cooking using locally sourced ingredients, the culture of the local quechua people, home decor, hospitality, and western riding (best lesson I’ve ever taken). We truly enjoyed being welcomed into their world. Write us and tell us your travel plans and any questions you may have. We look forward to hearing from you. If you need additional information and feel it's a little challenging to call a Peruvian number (we understand), then just fill out the form on the right and someone will be in touch shortly. 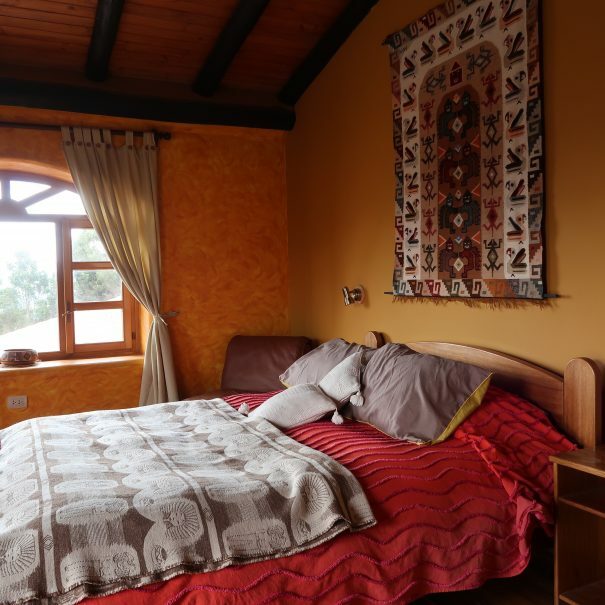 If you are in the Huaraz area and would like to experience the views and property for yourself before booking, then please come on by. Just keep in mind that we can fill up pretty quick, so don't miss your chance to secure your spot.